Glaze with a Mild Rouge cutter. 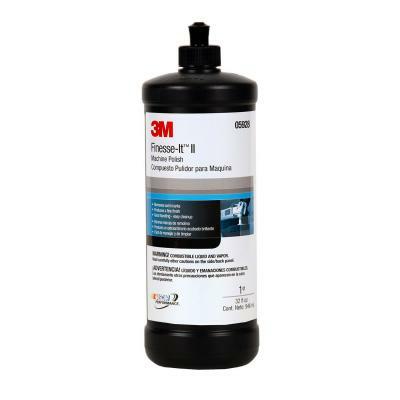 Finesse-It II is traditionally the ultimate Cleaner/Glaze in 3M's line. Designed to safely remove compounding and wool pad marks from fresh paint.